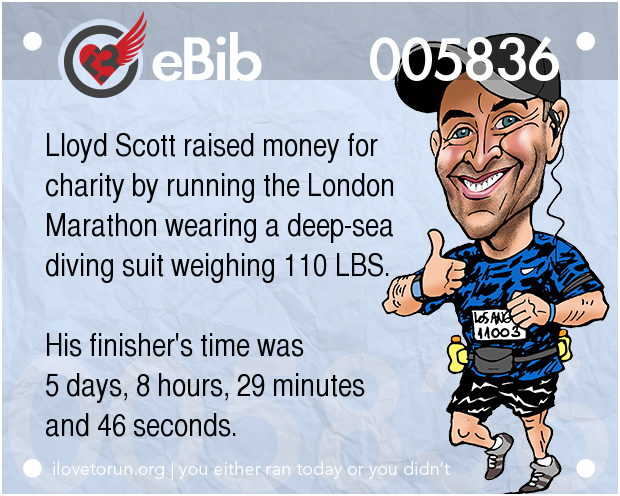 Posted on August 7, 2014, in Fast Fact, General and tagged Lloyd Scott, London Marathon. Bookmark the permalink. 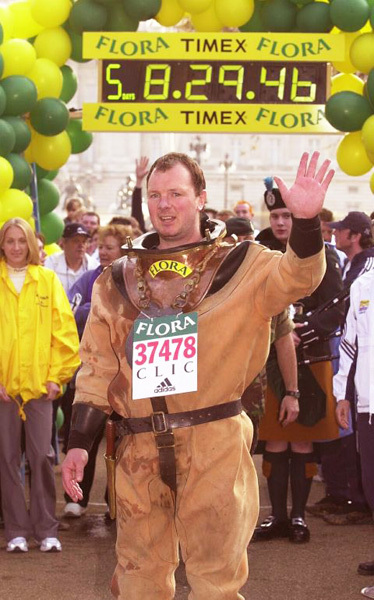 Comments Off on FAST FACT: THE MAN WHO REFUSES TO BE BEATEN.